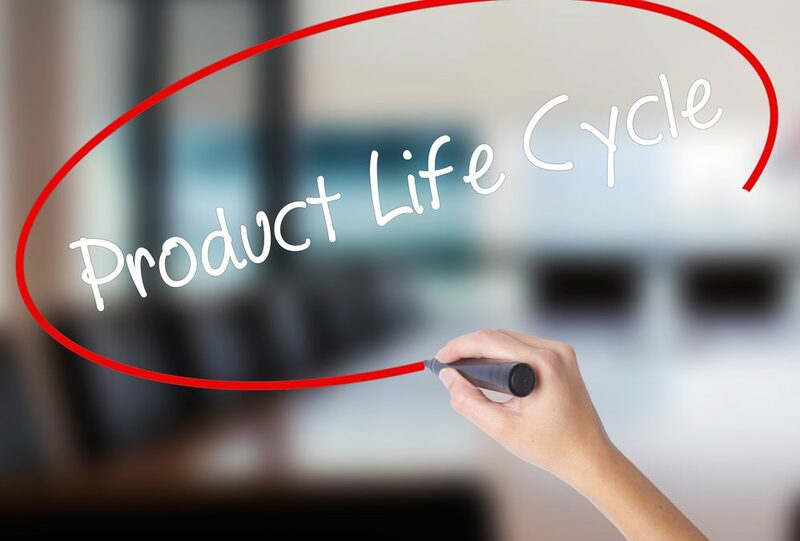 Product lifecycle management, PLM, is a way of managing the stages which a product goes through its life-cycle. That is, from its design, development to its disposal. The PLM concept was first introduced when safety and control were extremely important. Initially, it was common in aerospace, medical industry, military and nuclear industries. However, the concept has spread over consumer electronics, industrial machinery, and other complex engineering products over the last decade. Beginning of life – this step includes the design and development of the new product. Middle of life – this includes product information management, collaboration with suppliers and warranty management. End of life – includes plans for how the product will be discontinued, disposed or recycled. In software application, organizations can use the PLM to manage the lifecycles of their products by providing a place where all the information which has an impact on their products can be stored. When used together with tool tracking software PLM can effectively save a company millions of dollars. Organizations can use the PLM software to automate the management of data related to their products and then integrate the data with other business processes like enterprise resource planning. The primary objective of PLM is to increase productivity and reduce waste. PLM is considered to be a fundamental part of the lean production model. Effective PLM brings together companies, departments, and employees who are involved in the production of the particular product. This helps them to streamline their activities, with the aim of developing a product that is profitable and which outdoes their competitors. There are specialized computer software programs available which assist in PLM. These programs perform functions like document management, process management, and design integration.